Fairs and conventions too big for the Fira on Montjuïc tend to use this big one, designed by Pritzker prize-winning architect Toyo Ito (with a solar power system) out by the airport. There are good connections between the two Fira complexes for events that are so big they take both areas. 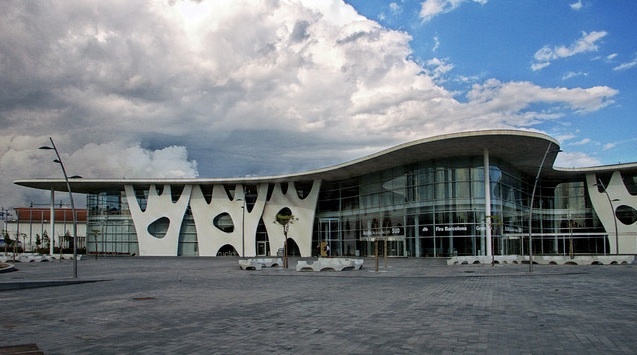 It's also the main night venue for the Sónar Festival in June. Getting There: FGC: S8, S33, R6, R5, and S4, all departing from the Plaça d'Espanya. Nearest stop is Europa/Fira. TMB Bus: No 79 also provides links to the Plaça d'Espanya.